Aside from snorkeling, beach combing, sailing, and other water activities, there is an active and vibrant calendar of other scheduled events in the Abacos. See our Helpful Links section below for a detailed calendar of events. 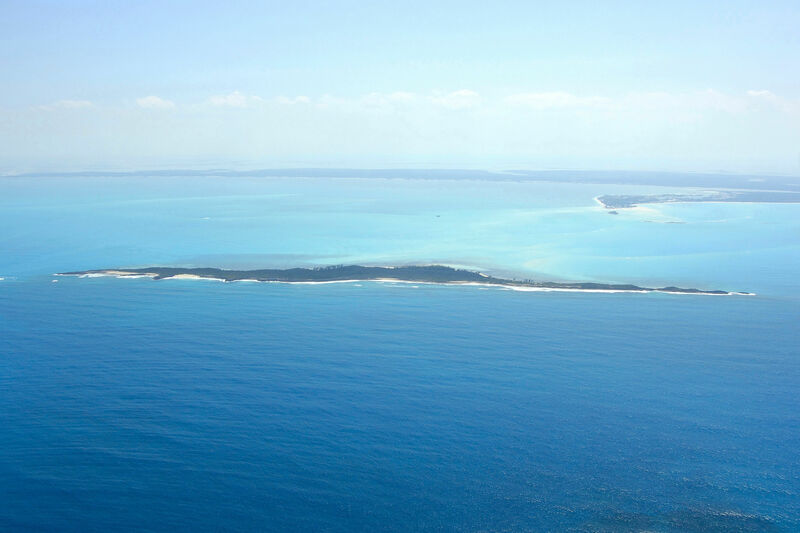 There is no airstrip on Whale Cay, so arriving here by boat is your only option. 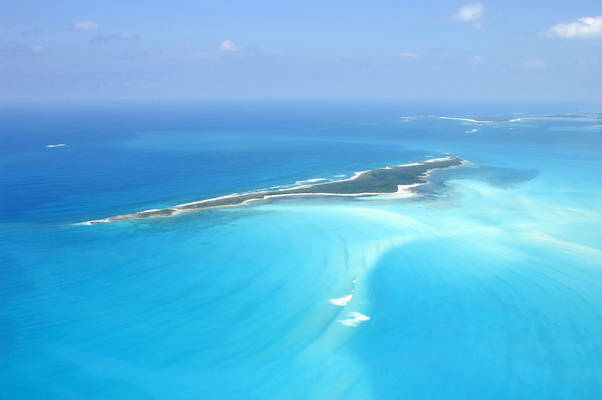 The two nearest airports are Treasure Cay Airport, which is about 12 miles to the northwest of Whale Cay, and Marsh Harbour International Airport, which is 15 miles to the southeast. Whale Cay is perhaps one of the most treacherous areas in the entire Abacos island chain. 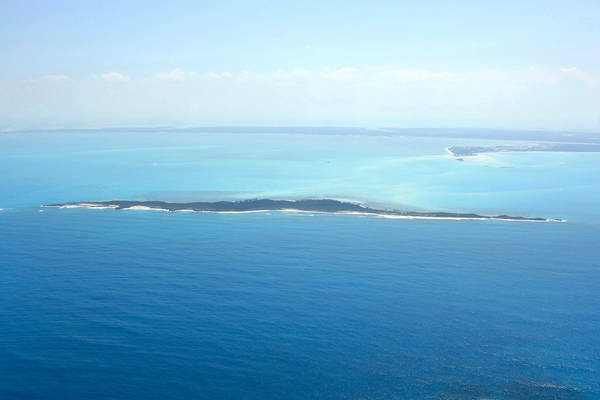 While Whale Cay (uninhabited) is not of any particular danger, the surrounding waters and shoals are sometimes among the most treacherous anywhere, due to shallow water and long ocean fetches. 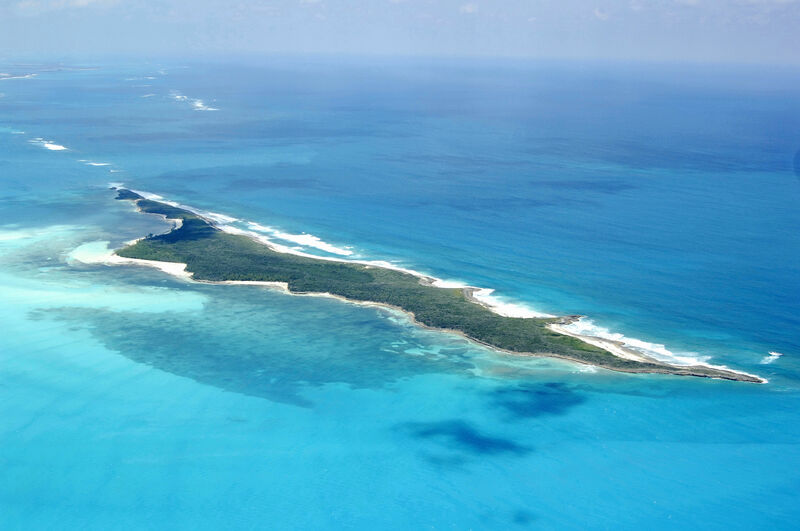 Whale Cay is located northwest of Great Guana Cay and northeast of Treasure Cay. The inside passage to the west of Whale Cay is hallmarked by a long shallow (4- to 5-foot depths) shoal that stretches form Sand Bank Point on Treasure Cay all the away east across the Sea of Abaco to Whale Cay itself. This shoal is visible in the image above. Look on the west (left) side of the image for the tan-colored water. 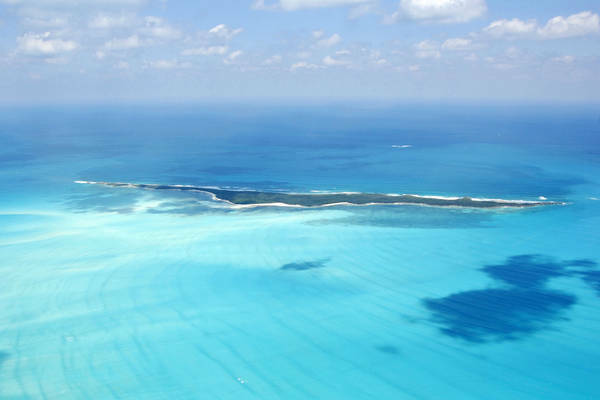 This is where the shoal lies. There are two points where you can cross over the bar, with the caveat that you should not attempt this passage if you draw any more than 4 feet. The first is located just along the east side of Whale Cay and carries 3 to 5 feet of water. The second, and recommended, passage is farther east and has more reliable depths of 4 feet and up. The channel is located just east of Sand Bank Cays, and you can usually find some stakes to help guide you along. If you draw more than 4 feet, you must navigate the outside east edge of Whale Cay, where depths are not a problem, buy waves and wind can be. 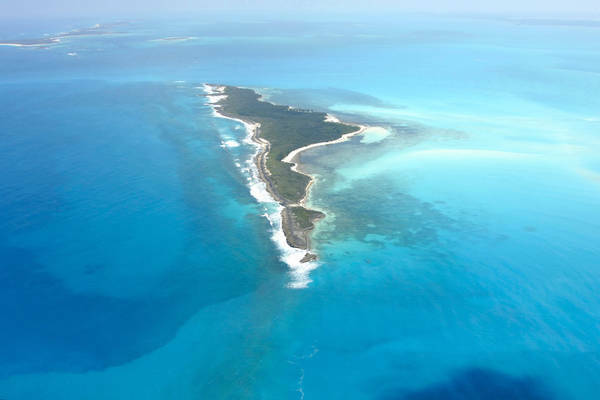 If the wind is blowing out of the northeast, the passage around the outside of Whale Cay, especially around Whale Cay Channel, can be deadly. Yes, deadly. The shallow water in this area and a long fetch to the northeast can result in sea conditions often referred to as a rage. No boat should be out in this are during these conditions. 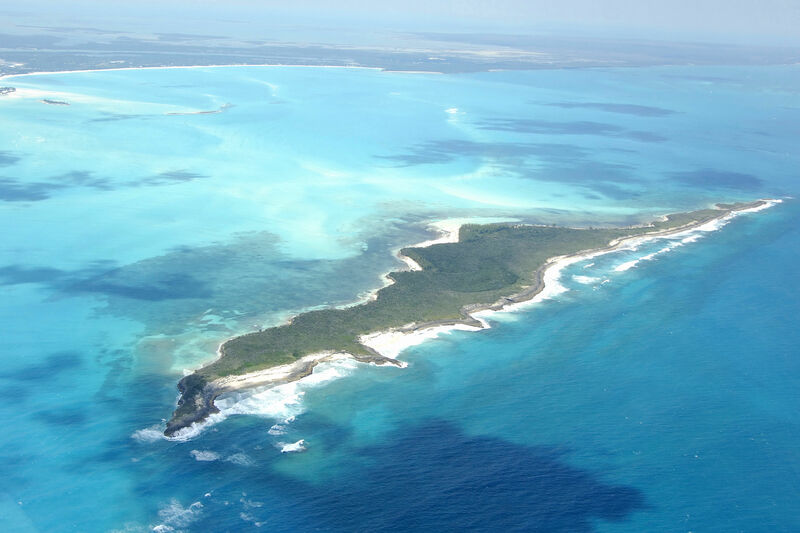 Before you attempt the outside passage around Whale Cay, first check the weather for wind conditions. If the wind is blowing at any velocity above 10 knots from the northeast, likelihood is youll stay put for the day. 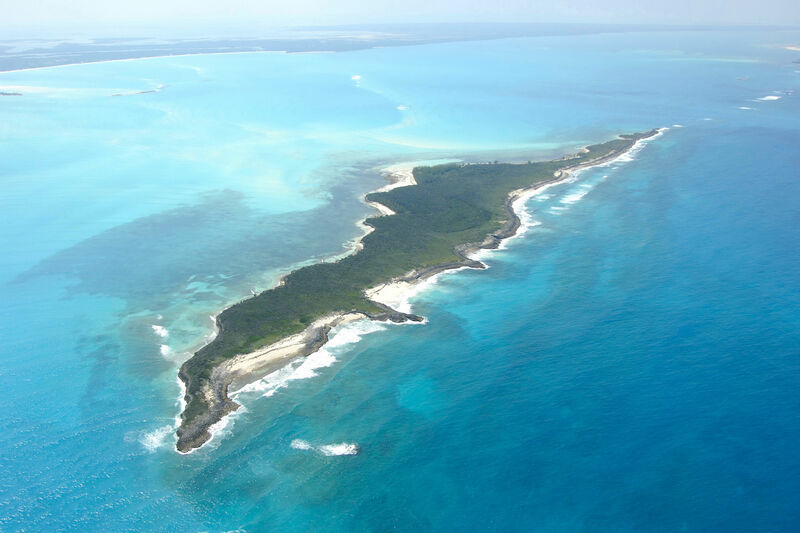 Next, make a VHF radio call and ask for any boats in the Whale Cay Channel to report on conditions. 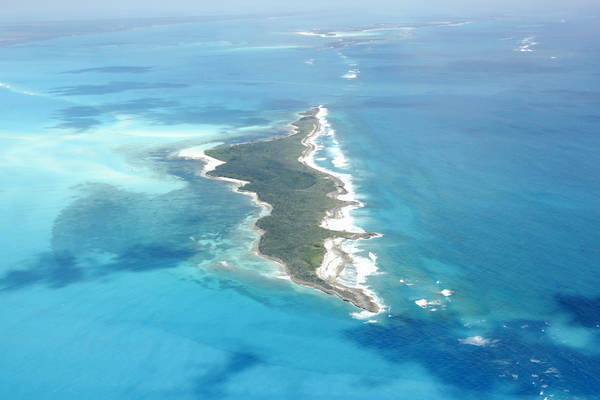 Only after an all safe confirmation on the VHF should you head out past Whale Cay. No reviews yet! 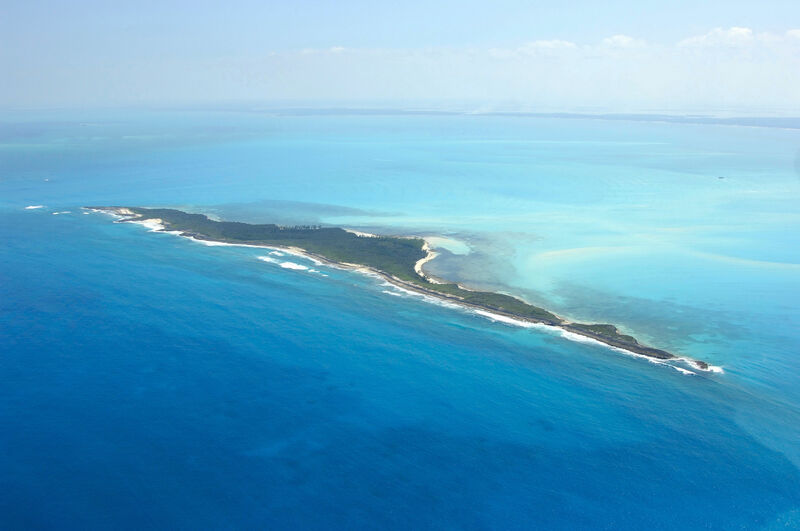 Be the first to write a review of Whale Cay.